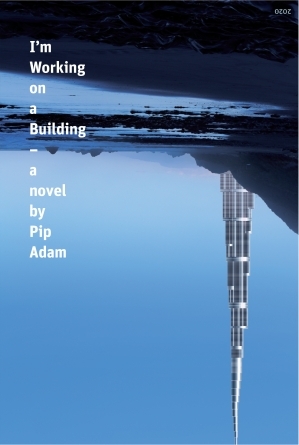 This is a reminder that Pip Adam's presentation about her new novel, I'm Working on a Building, is on this Thursday 3 October at 6pm. Pip will discuss how she used the language of structural engineering in I'm Working on a Building to highlight the strangeness of surroundings we normally take for granted. She'll focus particularly on a chapter of the novel called 'The Alan MacDiarmid Building'. Pip will take questions from the audience following her reading.